The Madrid munipality gave the green light on Thursday for the demolition of Atletico Madrid‘s former home, the historic Vicente Calderón. Atletico moved into the Manzanares stadium, as it was then called, in 1966. 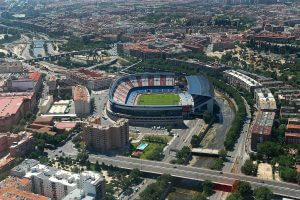 The ground, which had a capacity of 55,000, was renamed after the club president Vicente Calderón in 1972. 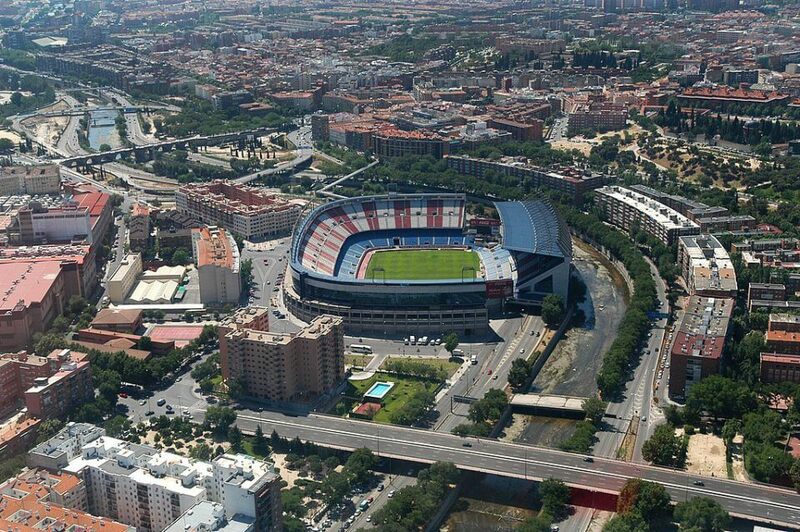 The club left the Calderón, part of which hangs over a dual carriageway, at the end of the 2016-2017 season in order to move into the bigger 68,000-seater Wanda Metropolitano which will host this year’s Champions League Final. The Calderón hosted 14 Copa del Rey finals, 11 Spain internationals (during which the national team was unbeaten) and three matches during the 1982 World Cup.